We understand that buying a new automobile is a time consuming process. That is why we here at Advantage Hyundai we will give you a quick quote the same day on any Hyundai vehicle for sale. Our team values your time, and this is just one of the FREE courtesy services we give to our Long Island residents. Our quick quote service is one of the easiest ways to get a great price on any new Hyundai we have for sale. If you have found a better price, let us know so we can do whatever we can to give you a better deal. 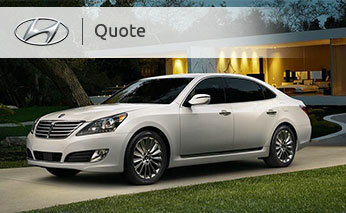 To get a quote on your Hyundai, please fill out the form below. If you would like to receive multiple price quotes on various trim packages just let us know in the message, and we can accommodate your needs. If you would prefer to speak to someone on the phone, please call our Long Island dealership at (844) 300-7755. We look forward to helping you drive away in your new Hyundai today!